These pages will attempt to provide an overview of Rational Trigonometry and how it allows us to reformulate spherical and elliptic geometries, hyperbolic geometry, and inversive geometry, and leads to the new theory of chromogeometry, along with many practical applications. by N J Wildberger, ISBN 0-9757492-0-X (hardcover), Wild Egg Books, Sydney 2005 available here at http://wildegg.com and also at amazon.com. I have posted a series of YouTube videos on rational trigonometry and geometry in the WildTrig series under user name njwildberger. These videos are meant for a general audience with an interest in geometry, and are packed with information about rational trigonometry and its applications, and about geometry more generally. The following papers are meant for an academic audience, meaning mathematicians, university math majors, and enthusiastic high school teachers. You may download as pdf. The Wrong Trigonometry -- Facing up to the true difficulties of classical trigonometry, usually hidden behind the power of calculators. A Rational Approach to Trigonometry-- Statements and brief proofs of the 5 main laws of rational trigonometry, together with illustrative examples. Survivor: the Trigonometry Challenge -- Classical or rational trigonometry---which is superior? 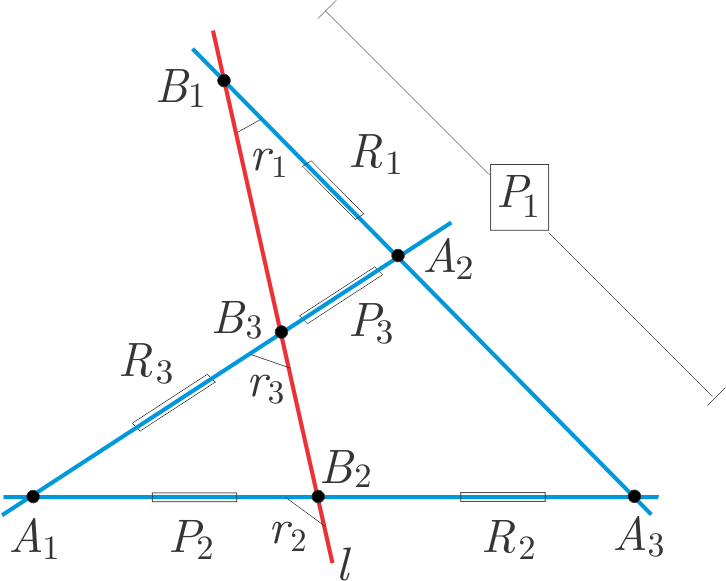 This paper poses some geometrical challenges to both. Pythagoras, Euclid, Archimedes and a new Trigonometry --How the basic laws of rational trigonometry follow naturally from the work of the ancient Greeks. More advanced papers can be found at my Research Gate page. A fast algorithm for coordinate rotation without using transcendental functions by J. REsa, D. Cortes and D. Navarro in Int'l Conference Scientific Computing / CSC 2015 (This is a nice paper which applies RT to the important computational problem of rotating frames of reference). Here are links to various places on the internet where you can read about Rational Trigonometry.